Learn more about the benefits for ETA members! Each year the ETA offers three research grants: clinical, basic and translational. Clinical trials on hyperthyroidism and thyroid cancer. 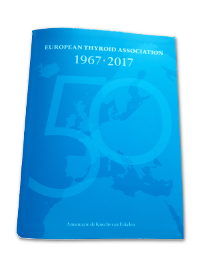 All ETA members are entitled to receive a free copy of the 50th Anniversary Book of the History of the ETA! The Meeting Minutes of the General Assembly of the ETA in Newcastle are now available in the secure Members’ Area. 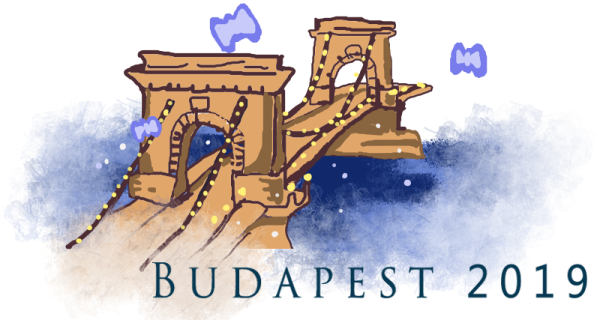 Registration for the 42nd Annual Meeting of the ETA is now open! It is with great sadness that we learned of the passing of Prof. Georg Hennemann, Past President and Honorary Member of the ETA. The ETA website is exclusively sponsored by Merck, KGaA, Darmstadt, Germany.